Wow, it’s been a long time since I posted to my blog! We had a busy spring, though. We moved in May so I am just now getting enough time to think about doing some non-move-related things like blogging and photography. Let’s get the ball rolling again with an image, shall we? 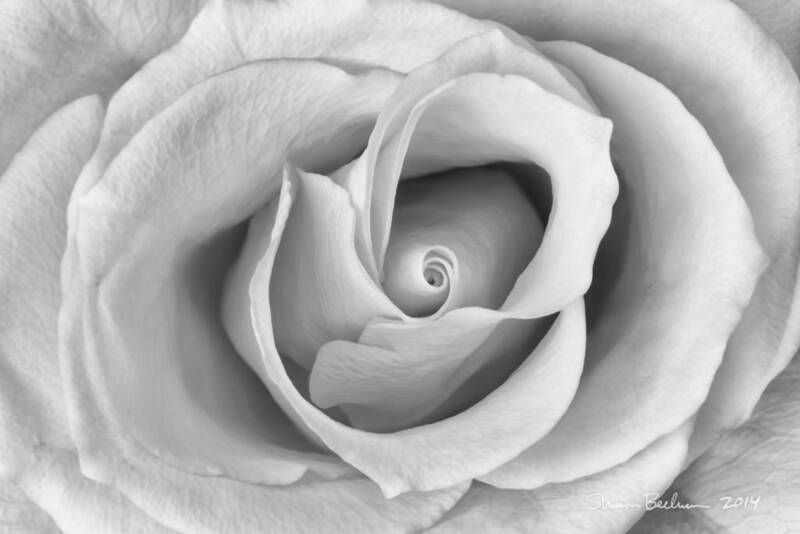 I experimented with focus stacking in this image of a rose. Using programs called Helicon Focus and Helicon Remote, I was able to shoot an automated sequence of images at different focus points and the software combines them into one with increased depth of field. Technology is amazing! Rose Macro, 2014. Focus-stacked with Helicon Focus software. Nikon D800 and 105mm VR Nikkor. July 28th, 2014 | Categories: Macro, Nature. I love this rose for many reasons – one being that it’s a beautiful composition and two being that it’s a rose you got for me. Now I can think of it any time!